In his book,The Black Swan, Nassim Taleb describes a black swan as a highly improbable event which has major ramifications. While Taleb warns that the possibility of black swans should be taken into account, they are usually judged impossible until they become inevitable. In a historic context, the birth of Jesus, World War One, and even the 2008 financial crisis are considered black swan events. For the Middle East, the birth of Mohammad in 570, the discovery of oil in Persia in 1908, and the 2011 Arab Spring were some of the region’s most game changing black swan events. 1979 was the year when epic, unpredictable events in the game of nations changed the political constellations of the Islamic world forever. Forty years ago today, the Shah of Iran, Muhammad Reza Pahlavi, abandoned his Peacock Throne to a revolutionary Shia theocracy led by Imam Khomeini. During his reign, Pahlavi hoped to drastically modernize and westernize Iranian society via laïcité secularism and sweeping economic reforms. Multinational organizations had expanded into Iranian markets, women were given voting rights, and Tehran’s nightlife was comparable to a Western metropolitan city. However, the Shah’s regime was plagued with institutional corruption, political repression, and failed socio-economic policies. Pahlavi hoped to use the White Revolution – a series of socio-economic land reforms – as a way to ally with the working class against a growingly hostile middle class and communist presence. It backfired. The reforms ended up creating a new class of independent farmers and landlordless laborers who became political loose-cannons with no feelings of loyalty or love to the Pahlavi regime. 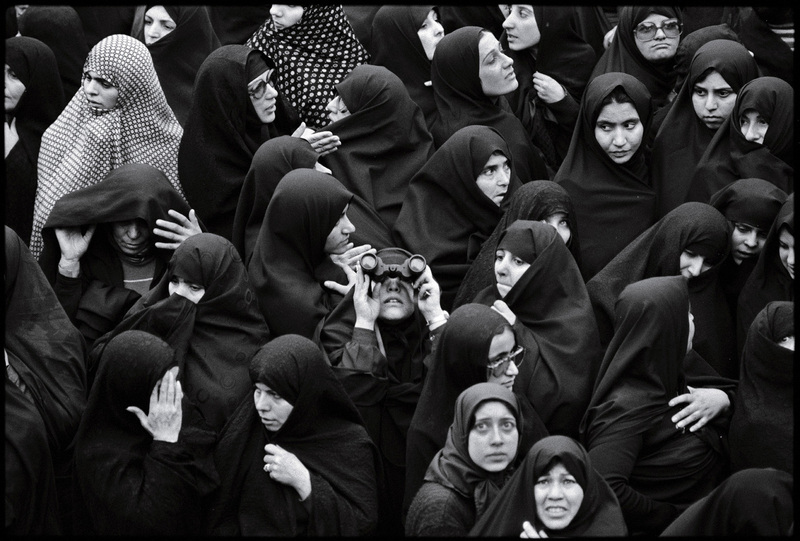 Many would go on to take part in the 1979 revolution under Khomeini’s Islamist banner. The Shah, in an attempt to diffuse a Red revolution with a White revolution, ended up sparking an Islamic revolution. 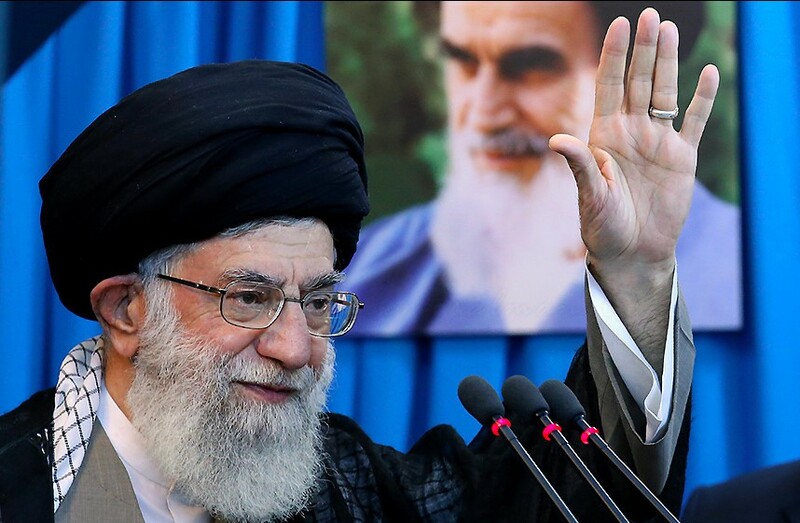 Ayatollah Khomeini’s calls for Islamic revolution frightened traditional rulers in the Middle East. Islamic monarchies and secular pan-Arabists, such as the House of Saud in Saudi Arabia and the Ba’athist Party in Iraq, were threatened by Khomeini’s declarations of illegitimacy and heresy. Khomeini also midwifed Shiite revolutions across the Middle East and declared holy war against the state of Israel and the West. Against the backdrop of 1400 years of sectarian tensions, Khomeini’s calls for regional Shiite revolutions set off its on-going forty year sectarian cold war with Saudi Arabia – the self styled champion of Sunni Islam. In Yemen, the Saudis’ are caught in a seemingly never-ending quagmire against the Iranian bankrolled Zaydi Shiite Houthi rebels. In Iraq, the Iranian Revolutionary Guard has emboldened Shiite militias like the Shia Liberation Army to fight back against Iraqi Sunni repression. 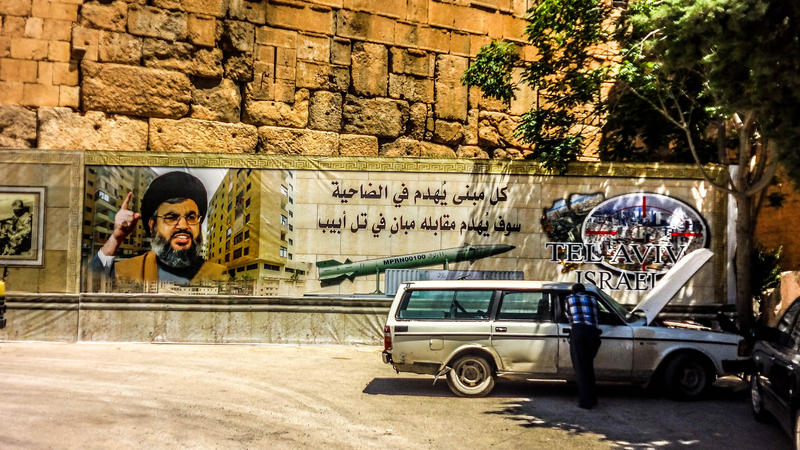 At the expense of Lebanon’s Sunni and Maronite Christian political coalitions, Iranian funding has allowed Hezbollah to build vast social service networks to gain popular support and equip battle-hardened military forces to fight proxy conflicts in Syria and Israel. On the lawns of the White House, after years of intense negotiations, Egyptian President Anwar Sadat and Israeli Prime Minister Menachem Begin shake hands after signing the Egypt-Israel peace treaty on 26th March. In exchange, Egypt recognized and established diplomatic ties with Israel and in return, Israel withdrew forces from the Sinai Peninsula and ‘recognized’ the “legitimate rights of Palestinians.” For twenty years under Gamal Abdel Nasser, Sadat’s predecessor, Egypt had spearheaded every Arab-Israeli war and was the undisputed leader of pan-Arabism, with the Muslim ‘reclamation’ of the Holy Land and unification of Arabia being its prime modi operandi. The treaty changed everything: it finished off pan-Arabism. While pan-Arabism’s popularity swan-dived after the Arab’s defeats to Israel in the 1967 Six Day War and 1973 Ramadan War, and the failure of the United Arab Republic, the 1979 peace treaty killed Egyptian ownership of pan-Arabism. The Arab world, and the Egyptian people, felt betrayed. Ba’athist leader Saddam Hussein, who would become de facto leader of Iraq that same year, appropriated the pan-Arabist banner against Iran during the decade-long Iran-Iraq war. A week after the signing, the Arab League suspended Egypt and moved its capital from Cairo to Tunis. Palestinian Liberation Organization Chairman Yasser Arafat saw Egypt as a traitor to the Palestinian cause. 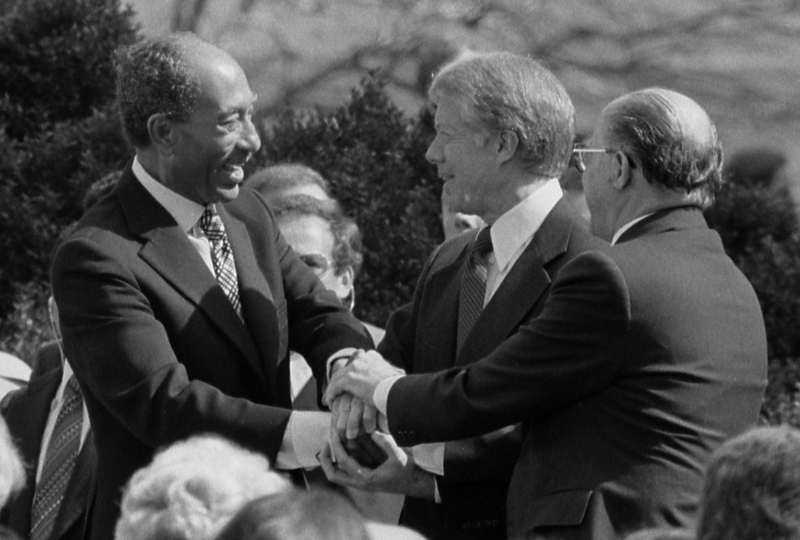 Three years later, in 1981, Anwar Sadat was assassinated by the Islamist militant group Al-Jama’a al-Islamiyya during a military parade. With the fall of secular pan-Arabism, and rise of Islamic revolution in 1979, Islamic identity superseded Arab identity as a prime mobilizer against Israel and the West. In 1985, Shiite militant group Hezbollah was formed in Lebanon, thanks to Iranian support, and declared holy war against Israel. In 1988, Al-Qaeda was founded on Qutbism, which advocated for the creation of a Salafist Islamic state and removal of ‘non-Muslim influences’ from the Islamic world. Today, pan-Arabism is a distant memory. Egypt, which has the largest military in the Middle East, has remained Israel’s most powerful strategic partner in the region. Ba’athism, which had originally carried the pan-Arabist torch following the 1979 peace treaty, has collapsed following the 2003 Iraq War and on-going Syrian Civil War. Terrorist groups such as Al-Qaeda and ISIS have captured the imaginations of radical Islamists across the region and turned them against their own states. Saudi Arabia and Iran’s sectarian cold war has engulfed Yemen, Iraq and Syria, as both sides finance and arm their proxy clients for sectarian primacy. The once united Gulf Cooperation Council has excommunicated and blockaded Qatar for bankrolling the Muslim Brotherhood during the Arab Spring. The Middle East is now more divided than ever and is moving dangerously close to another fitna (Islamic civil war). In November, one of the most significant and traumatic events in Arab history occurred: the Siege of Makkah. A small army of about five hundred religious zealots led by Juhaiman al-Otaybi, a former member of the Saudi National Guard, had taken control of the Kabah during morning prayers. Al-Oaybi declared his brother-in-law, Mohammad Abdullah al-Qahtani, to be the Mahdi – the redeemer of Islam who is prophesied to rule the Islamic world during the End Times – and called for the overthrow of the Saudi monarchy and immediate preparation for Judgement Day. In response to the Siege, King Khalid did not crack down on religious extremism, but instead delegated more power to the punitive, orthodox rules of the Wahhabi religious establishment. Khalid believed that the only way to combat religious extremism was to consolidate the House of Saud’s religious ideology in civil society. Cinemas and music shops were shut down. The religious police was given greater power and nationwide gender segregation was enforced across the social sphere. The Saudis then institutionalized education policies that would breed more Islamic studies majors than finance and science majors. Many of these radicalized students would go on to join the Saudi bank-rolled Mujaheddin forces in Afghanistan. Today, the Kingdom is at a crossroads. 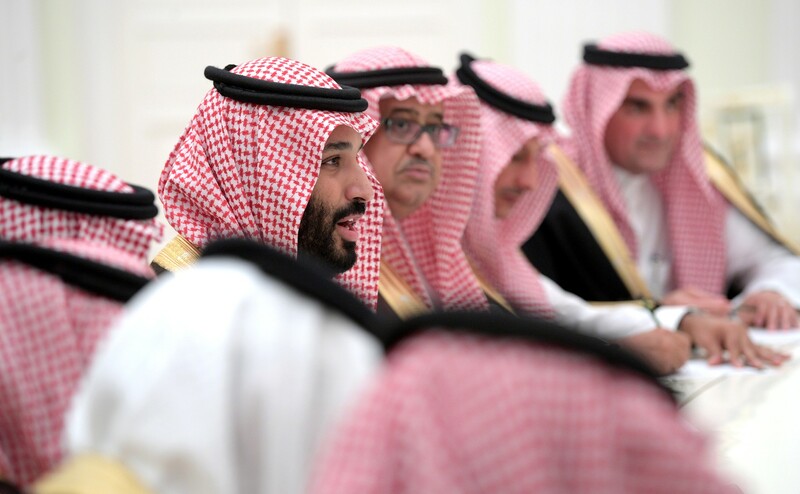 Crown Prince Muhammad Bin Salman, 33, blames the events of 1979 for the Kingdom’s hardliner pivot and aims to bring Saudi Arabia to the 21st century. King Khalid’s bans on cinema, music and art have been lifted. Women are now allowed to drive. The Saudi ulama and its religious police’s powers have been relegated. However, Riyadh’s charm offensive is a red herring. The Kingdom remains an apartheid state against Saudi women, with the guardianship system stripping them of any agency over their own lives. The spread of Wahhabism continues to be a cornerstone of Saudi Arabia’s policy-making. Freedoms of speech and the press are brutally repressed, as seen with the arrests and assassinations of activists and journalists like Samar Bawadi and Jamal Khashoggi. No matter how much Saudi Arabia may try to reinvent itself, its troubled past will continue to cast a dark shadow. Operation Cyclone, a CIA led program in coordination with Pakistan’s Inter-Services Intelligence (ISI), came into effect in Afghanistan in an attempt to hamper Soviet invasion through the finance and arming of the Afghan Mujaheddin forces. Clerical fatwas across the Middle East called for jihad against the ‘atheist invaders,’ which caused an influx of expatriate Arab fighters to Afghanistan. The House of Saud, with its religious legitimacy questioned by the Siege of Makkah, coordinated with the CIA and ISI to finance the Saudi and Arab jihadists’ deployment to Afghanistan – including a young volunteer named Osama Bin Laden, then 22 and a drop out from a college in Jeddah. After the Soviet withdrawal in 1989, many radical fighters like Bin Laden returned to their home countries and deemed regimes ‘apostates’ of Islam and ruled by corrupt secular tyrants (e.g. Mubarak, Assad, and Saddam). Soon after, the Taliban – led by ex-Mujaheddin fighters – filled the power vacuum by declaring Afghanistan an Islamic emirate and turning it into a terrorist safe haven. Osama Bin Laden’s Al-Qaeda was later responsible for the 9/11 attacks in New York and Washington. The attacks led to the infamous ‘War on Terror’ and subsequent U.S invasions of Afghanistan and Iraq. The Bush White House hoped to find Bin Laden and prevent Saddam Hussein from developing weapons of mass destruction. There were no Iraqi nuclear weapons to be seen and Bin Laden was only found (and killed) a decade later in Pakistan. Members of the Anti-Taliban Forces (ATF) scan the area around a destroyed Soviet surface-to-air missile (SAM) site in 2002. Al-Qaeda’s calls for international jihad spawned numerous, more violent offshoots across the Islamic world. The Islamic State of Iraq and Syria, the most terrifying and ambitious terrorist organization in modern history, directly traces its fundamentalist ideology to Osama Bin Laden’s Al-Qaeda. Al-Shabab has sparked anarchy in Somalia. Boko Haram has indiscriminately killed and kidnapped thousands of Nigerians. The Bush administration miscalculated the Taliban’s military capacity and ended up dragging the United States into its worst military quagmire since the Vietnam War. Trillions of dollars of military spending, and eighteen years later, the United States has still been unable to defeat its Frankenstein’s monster. 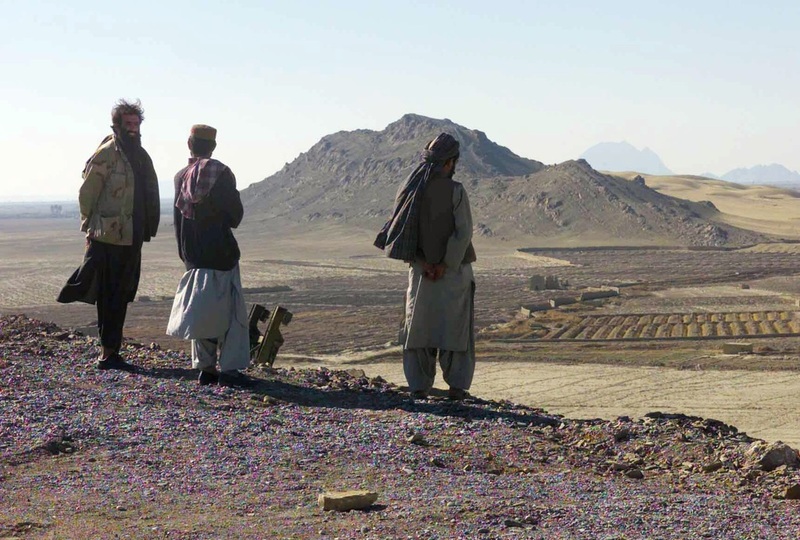 Today, the Taliban has managed to gain control of and threaten seventy percent of Afghanistan – nearly more than it did when the United States invaded in 2001. For decades, the United States and Pakistan have tried to mediate peace talks between Kabul and the Taliban. After failed U.S-led peace talks in Doha and Abu Dhabi this past year, the Taliban have now turned to an unlikely alternative. Forty years since the Soviet invasion its leadership declared fought against, the Taliban have sidestepped its former bank-rollers and are now working with Russia in peace talks with the Afghan opposition – ignoring Washington, Islamabad and the Kabul government in the process. There are moments in the human pageant when history goes fast forward, the center cannot hold, and black swans are loosened upon the world. The aftermath of the 1979 black swan events marked the beginning of the rise of Islamic fundamentalism and the fall of secularism in the Middle East; the abandonment of pan-Arabism; and the sectarian division of Islam – relationships which have since haunted the region, the Islamic world, and the international community at large.